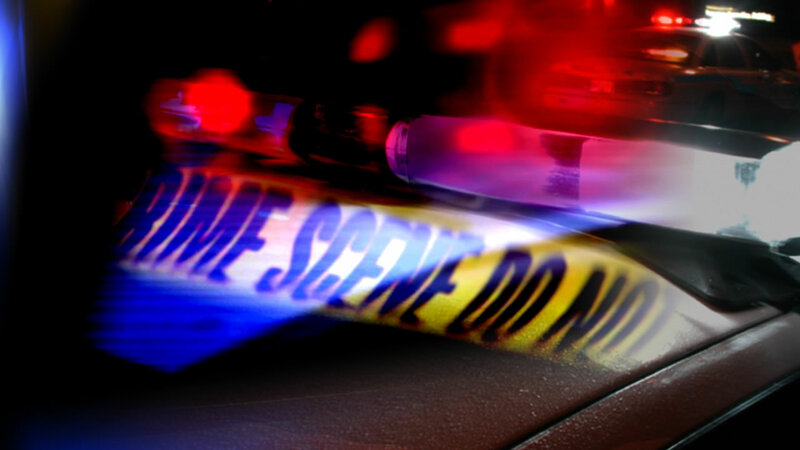 GREENVILLE, NC (WTVD) -- The Greenville Police Department said an off-duty officer shot and killed a shoplifting suspect Tuesday at a sporting goods store. A news release from Greenville police sent to local media outlets said the officer was shopping at the Academy Sports + Outdoors store on Memorial Drive about 3:30 p.m. when another shopper told him about a shoplifter. The news release said the officer confronted the alleged shoplifter outside of the store, identified himself and displayed his credentials. The man tried to attack the officer with a knife before the officer drew his weapon and shot the suspect. Police Chief Mark Holtzman said the suspect, described as a 35-year-old man, died at the scene. The identities of the officer and suspect were withheld. Holtzman has asked the N.C. State Bureau of Investigation to conduct the primary investigation, and Greenville police will look into the incident as well.